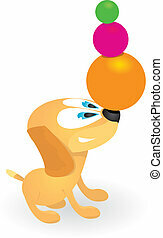 Dog playing with ball. 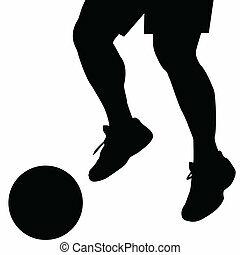 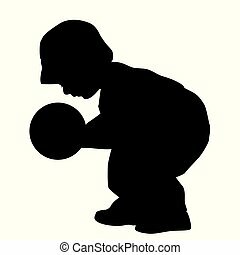 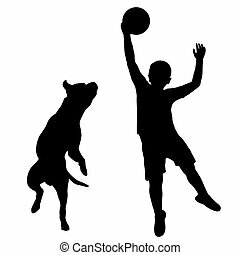 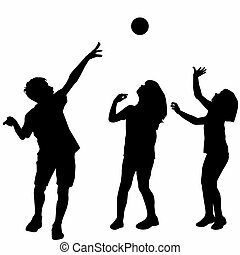 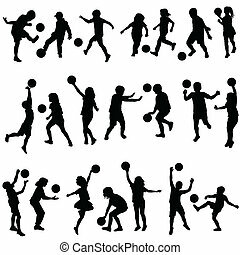 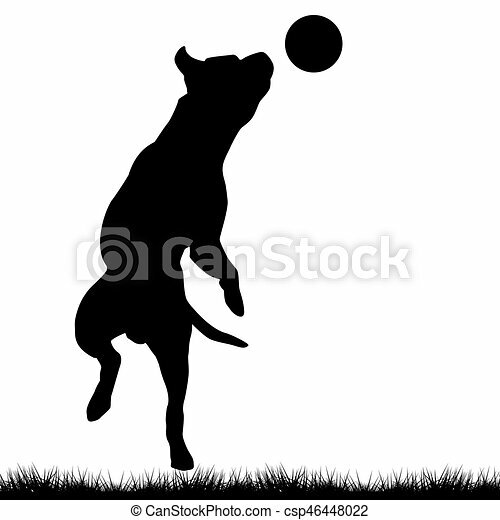 Dog silhouette playing with ball. 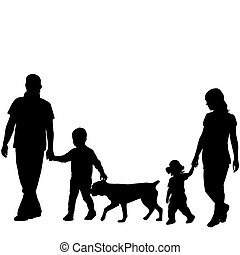 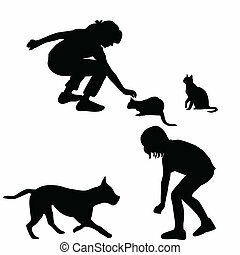 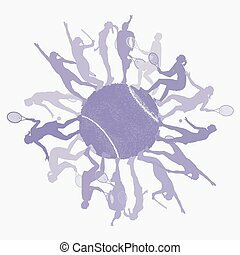 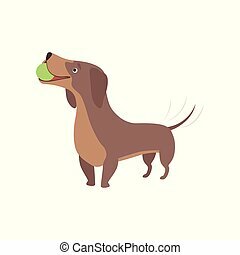 Purebred brown dachshund dog playing with ball vector Illustration isolated on a white background. 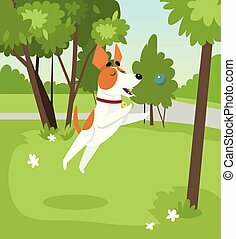 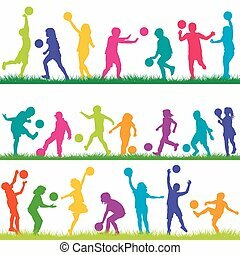 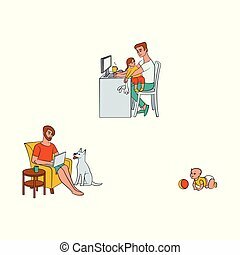 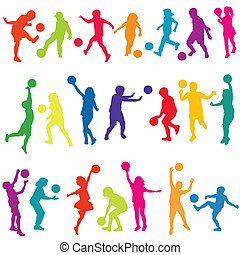 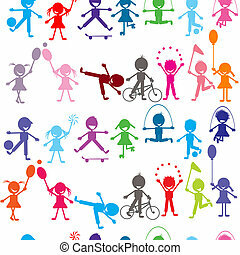 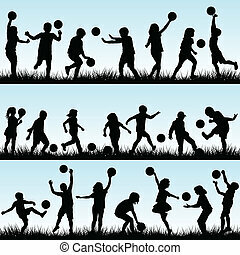 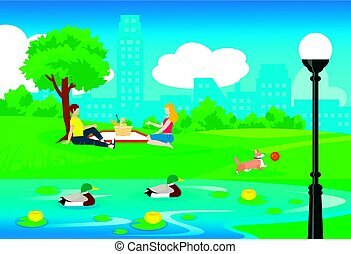 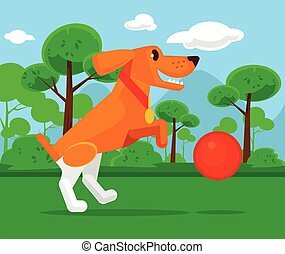 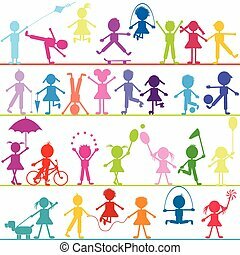 Cute jack russell terrier dog playing with ball in the park on summer day colorful vector Illustration in cartoon style. 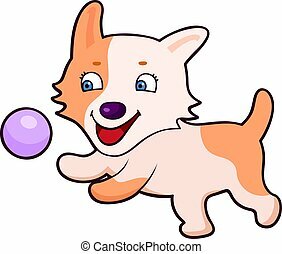 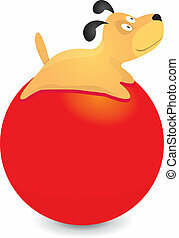 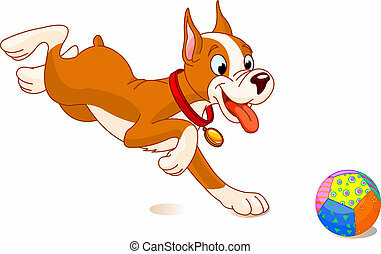 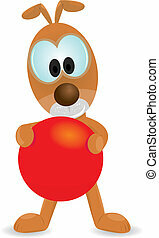 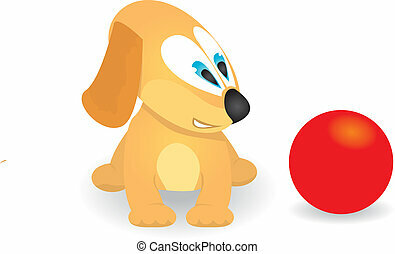 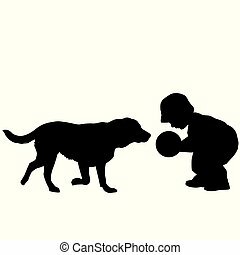 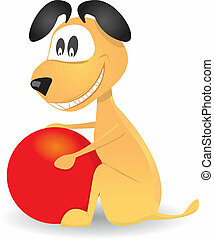 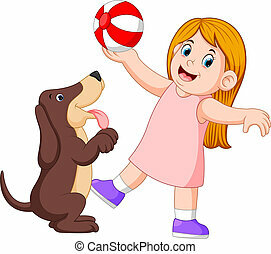 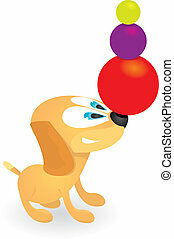 Funny cartoon dog playing with ball.